Retirement Income Planning Dallas: Can You Retire Early? Many people across the nation are considering whether or not they can afford to retire early. Most people tend to focus on the big picture when considering whether or not retirement is an option, when in reality it’s all of the small risks that they need to make sure they have a handle on. Having a lot of money saved for retirement in IRA’s, 401(k)’s and other savings accounts is all fine and good, but is it going to be enough? If you need help with retirement income planning in Dallas, give our team of financial experts a call today. 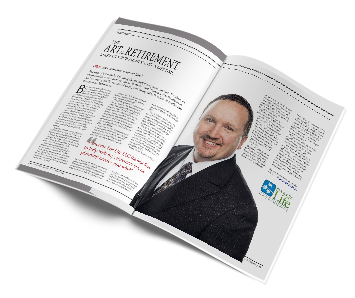 Have you considered how different life in retirement might be? Are you considering relocating in retirement and how expenses in the new location may differ? If you retire early, how will taxes on withdrawals affect your spending ability? Most tend to focus on the wrong things when they are envisioning an early retirement, which could cost you down the road. You need to focus on all of the internal components of what your retirement lifestyle means and how these components are going to affect your ability to ‘spend confidently’ in retirement. Tune in to Income For Life Radio this week as we discuss this topic in more detail and offer our advice on how you can retire early – and make it work for a lifetime. 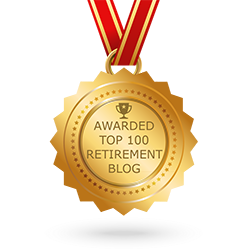 Are you looking for a retirement income planner in Dallas? We help retirees and pre-retirees across the U.S. with their retirement strategies. Call us today to ensure you’re prepared.